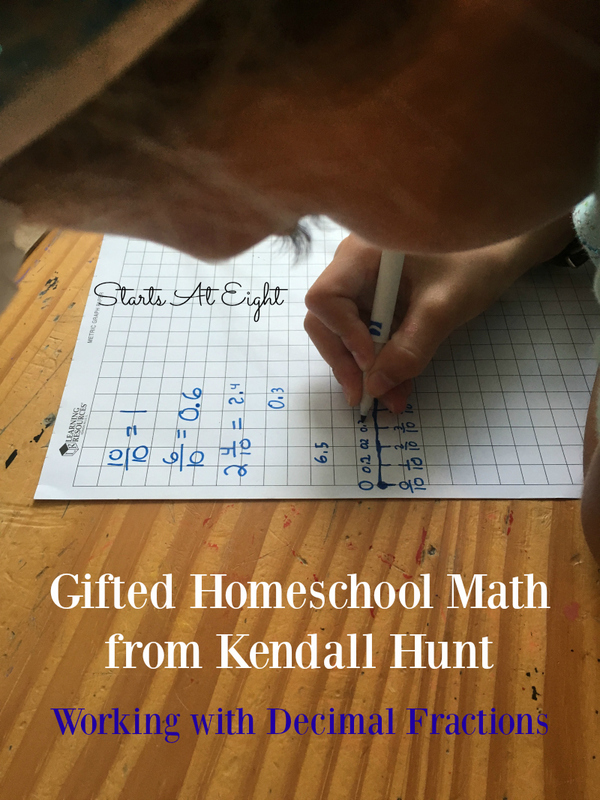 It isn’t often that I put the words gifted together with homeschool math, but here I am, talking about gifted homeschool math! (And I am super excited to do so by the way!) While I wouldn’t term my children gifted, I would definitely say they have bents or strengths in certain areas. 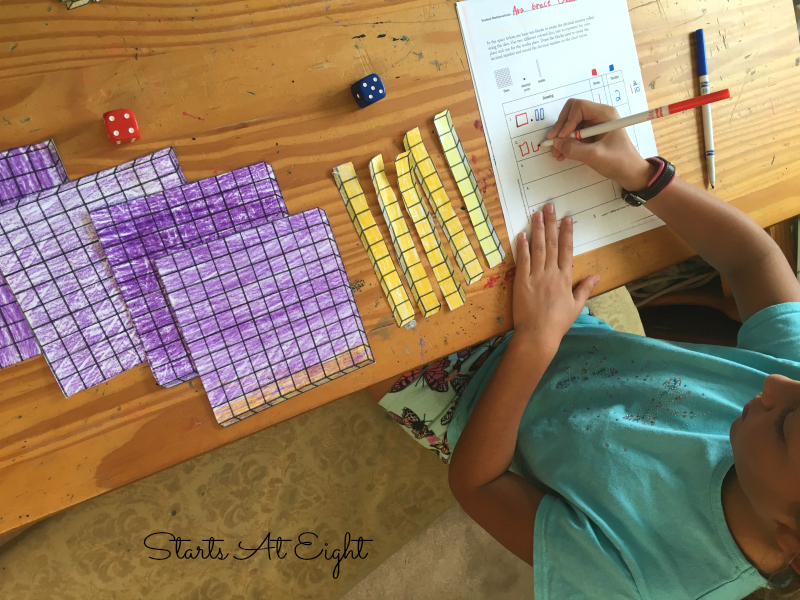 Math has been both a struggle and a strength among my kids. Throughout our years of struggle I was thrilled to have found Teaching Textbooks, in which my oldest finally thrived (or at least survived) at math. With my other two math has been an easier task. My son has always loved math and has always found it came easily to him. With my youngest it is all about interest level. If she is interested, she is in, if not, forget it! Unit studies focused on her points of interest have been a big part of her learning process. For this reason I was thrilled to find that Kendall Hunt carries a line of Math Based Unit Studies. Project M3: Mentoring Mathematical Minds is a series of curriculum units developed to motivate and challenge mathematically talented students at the elementary level. 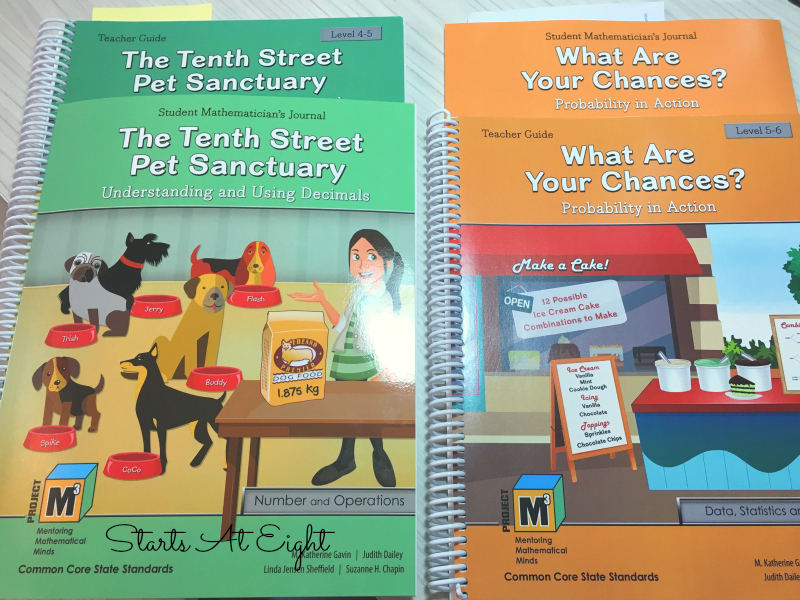 The curriculum features explorations of simulated or real-life problems so students can actively solve them in the same ways that practicing mathematicians do. There are three levels in this M3 series (3/4, 4/5, 5/6). Within each set are various units laid out to span 25 days each. Available in print or as an eBook, the Teacher Guide provides background information on the mathematics being taught, the learning environment, mathematical communication, and differentiation. Connections to the Common Core State Standards are also clearly called out in each unit. The Student Mathematician’s Journal is a print component allowing students to explore concepts and real-life problems in order to think, write, and read like mathematicians. 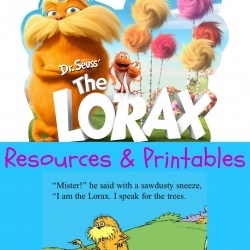 Communication in writing is encouraged on worksheets. 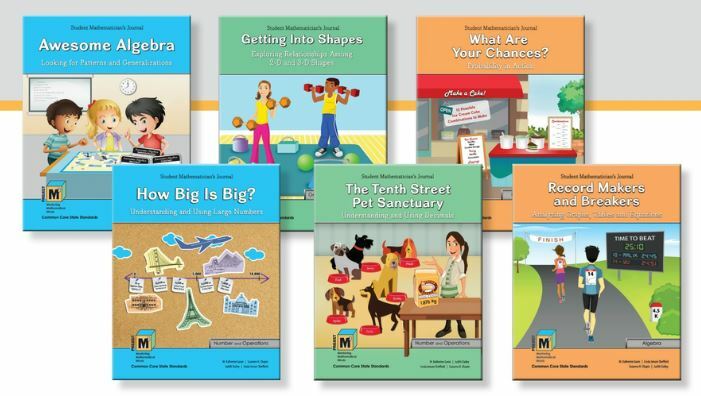 Available with the purchase of the Teacher Guide eBook, activities are available for over 40 lessons and can be accessed by most Internet-ready devices. 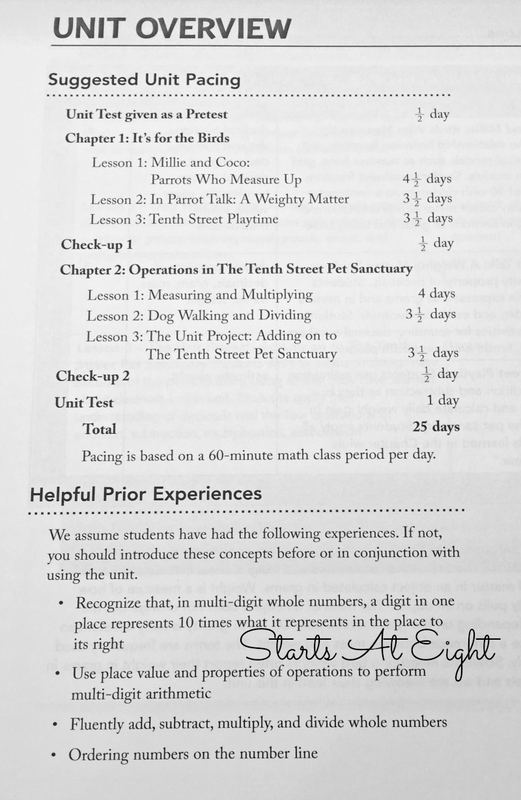 Unit Overview – The Teacher’s Guide breaks down each unit for you, beginning with a Unit Overview that breaks down the unit by days (with each one based on 60 minutes of math). 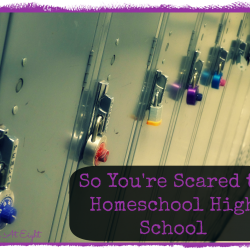 While this is based in a classroom setting, it was easily adapted to our homeschool, usually taking a little less than the allotted time since I have just one student to accommodate! 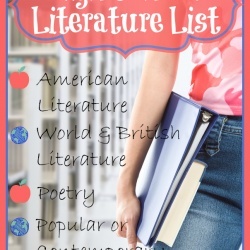 Spiral Bound Teacher’s Guide – This may seem like a small thing, but the Teacher’s Guide is heavily used with this program and it would be an enormous pain to keep it open to your page while teaching if it wasn’t spiral bound! Check-Up/Exams – At the beginning and end of each unit there is a pre/post exam, as well as a review style check-up at the end of each chapter in the unit. 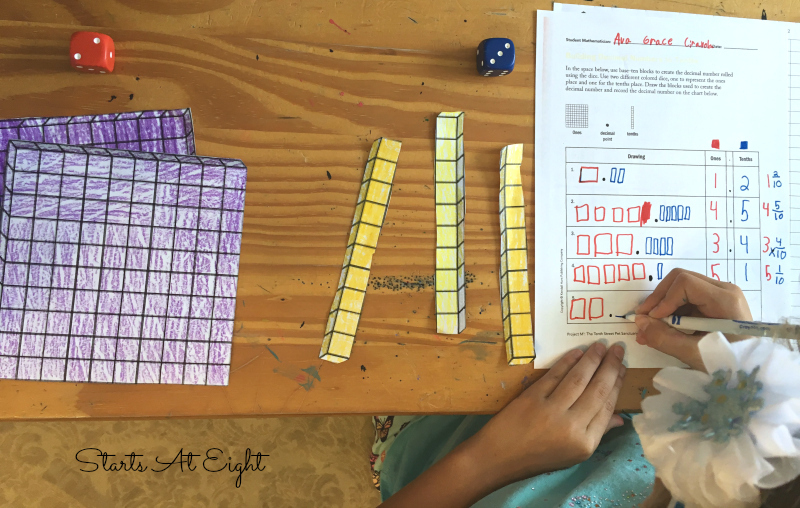 Hands-On Activities – from using pattern blocks, to tons of printable games, plus Word Cards and Think Beyond Cards, there are tons of hands-on ways offered for your child to experience math in a tactile way. 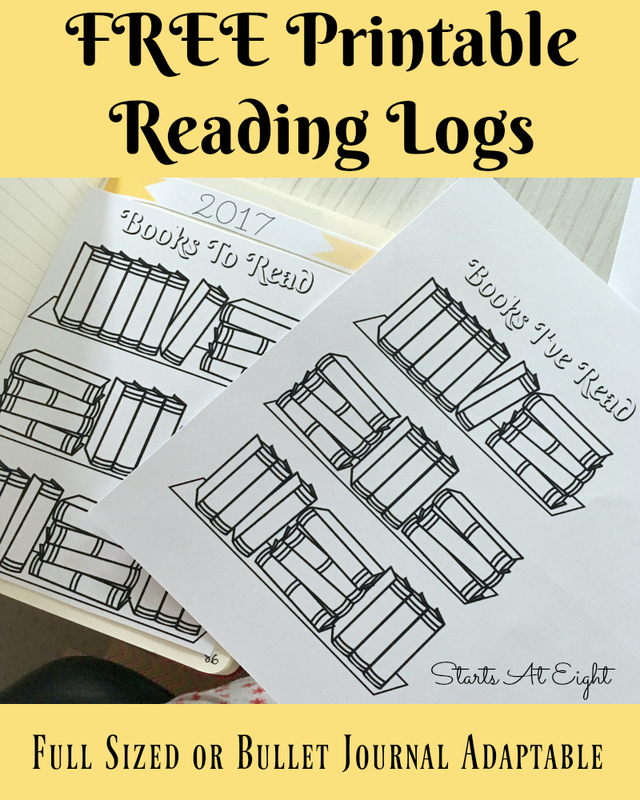 Student Book with Tear Out Pages – I love the fact that the Student Book has tear out pages. It makes it easy for me to use one or two at a time without having the others out to get tattered from constant use. Plus it is easier for my daughter to write on them without having to hold the book down. 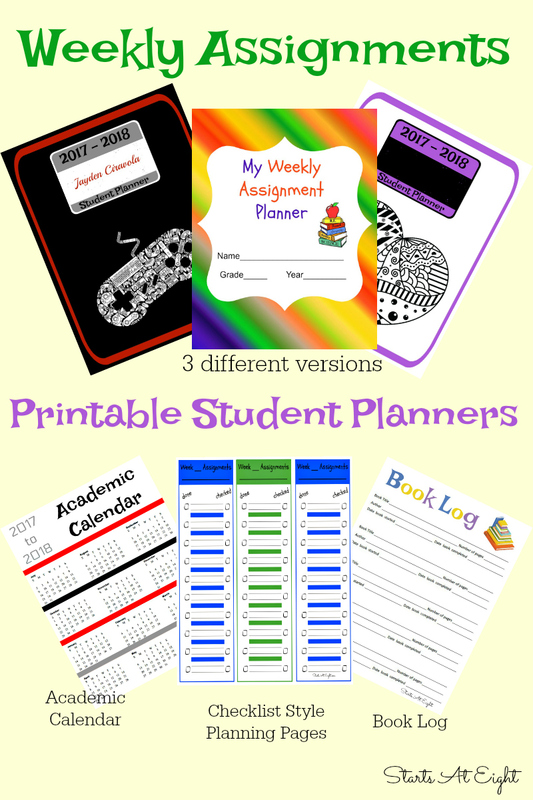 Themes – Each unit is a theme that incorporates real life math and learning into it. Since my daughter is huge into animals and wants to be a veterinarian when she gets older, she particularly took to The Tenth Street Pet Sanctuary. I have to say again how much I love this program for the hands-on, interactive activities. Even though it is set up for a classroom I had an easy time adapting for home and enjoyed engaging in conversations and exploration with my daughter. The lessons start out with basics, like defining terms and getting acquainted with terminology. As you can see above we created a number line to help understand the decimal breakdown. Then from paper the activities are taken hands on. 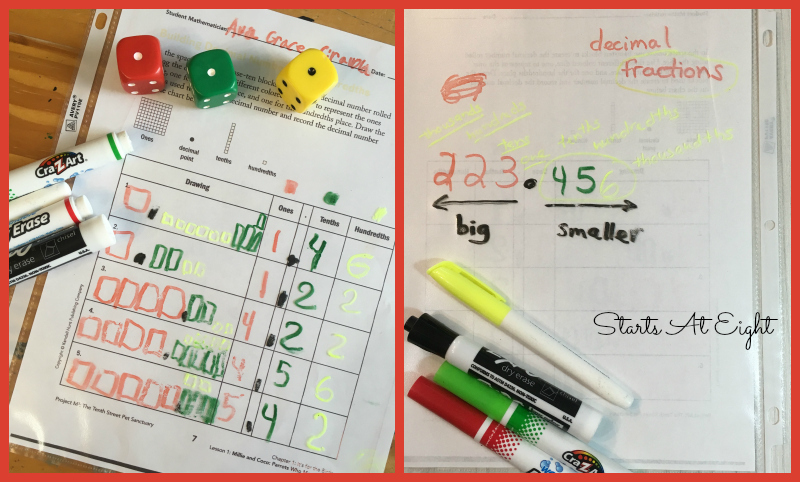 With this decimal lesson, worksheets were provided to do the activity with Base 10 Blocks. Since we do not have Base 10 Blocks I found Free Printable Base 10 Blocks which we printed and used with this program. 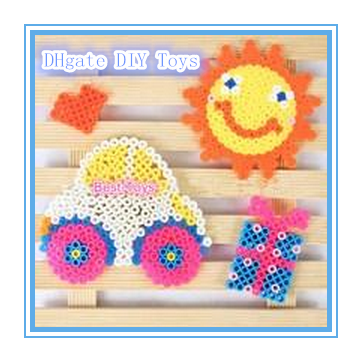 I am finding that my daughter is really enjoying the activities and wanting to do many of them multiple times. Instead of printing pages over and over again. I pulled out a sheet protector and dry erase markers for her to use. 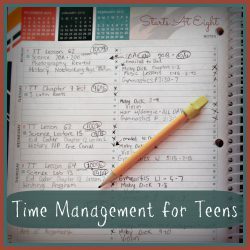 Not only does this make it easy for her to redo the activities but it has provided me easy “scrap paper” and even a pseudo white board to work with her on. While Project M3: Mentoring Mathematical Minds is termed for gifted education I have found that my daughter (whom I don’t consider gifted) is finding great success with the hands on learning activities that are provided. 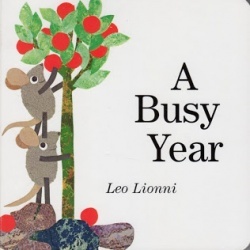 She much prefers the real life lessons (For instance, in this one it talks about needing decimals for recording an animals weight, for determining things like the amount of feed for each pet, doses of medicines, and temperature of the animal and their environment.) to just drilling math with pen and paper. 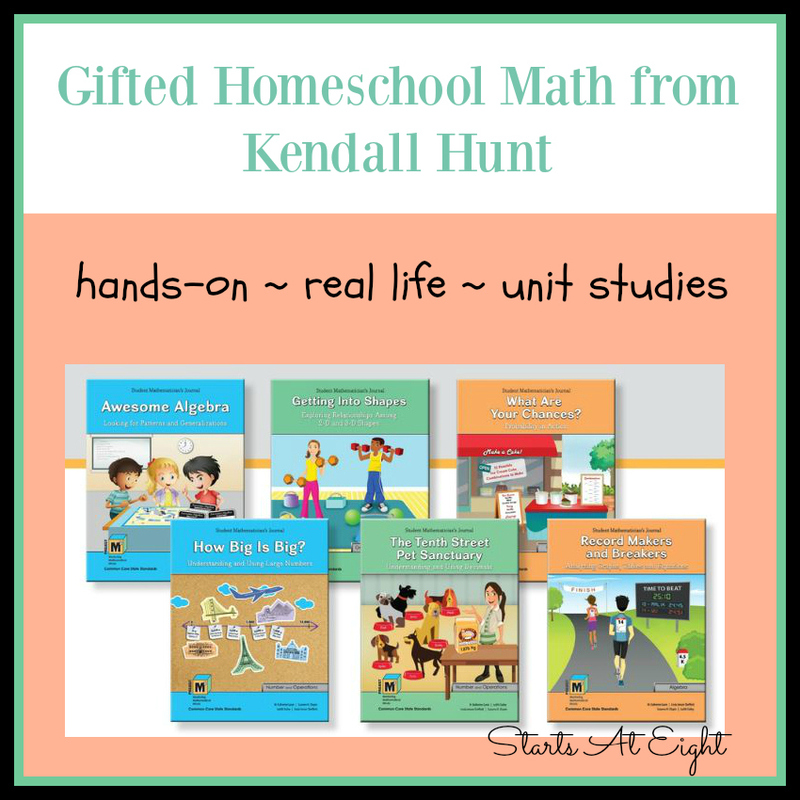 Be sure to check out Kendall Hunt’s website for tons of curriculum options for multiple subjects and ages from elementary through high school! Hands-on activities are really good for hands-on learners. It’s difficult for them to master concepts without the hands-on component. It looks like this math program includes this component. This definitely looks like an interesting curriculum. 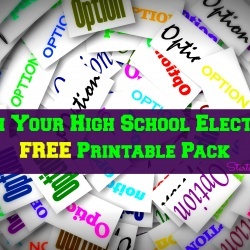 I’ll take a look at their site for my middle schooler.